Fast and very resinous variety. Very short plant with intensive, blueberry aroma. 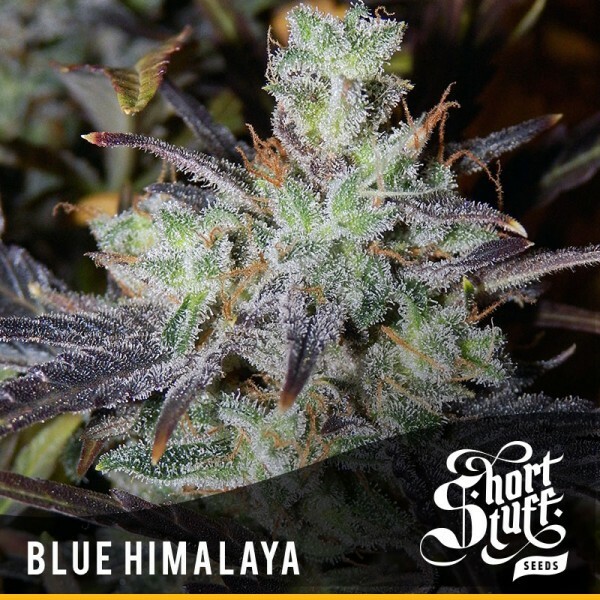 It produces thick, compact buds giving very good yields. 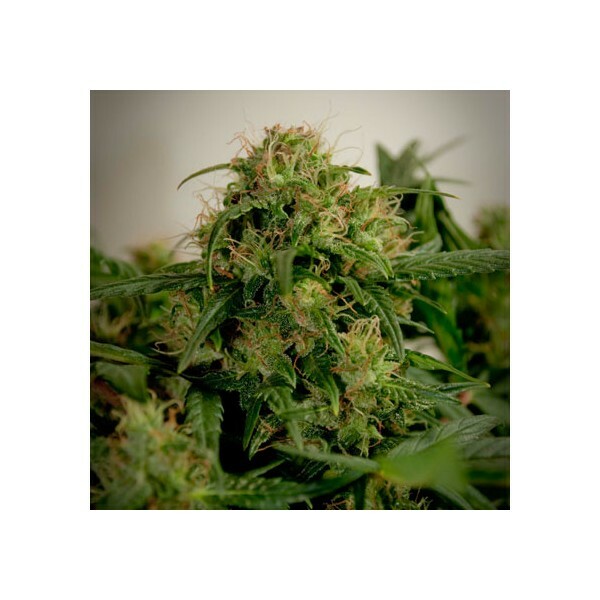 A dwarf plant with low detectability and medical qualities, ready for yielding in 65 days.